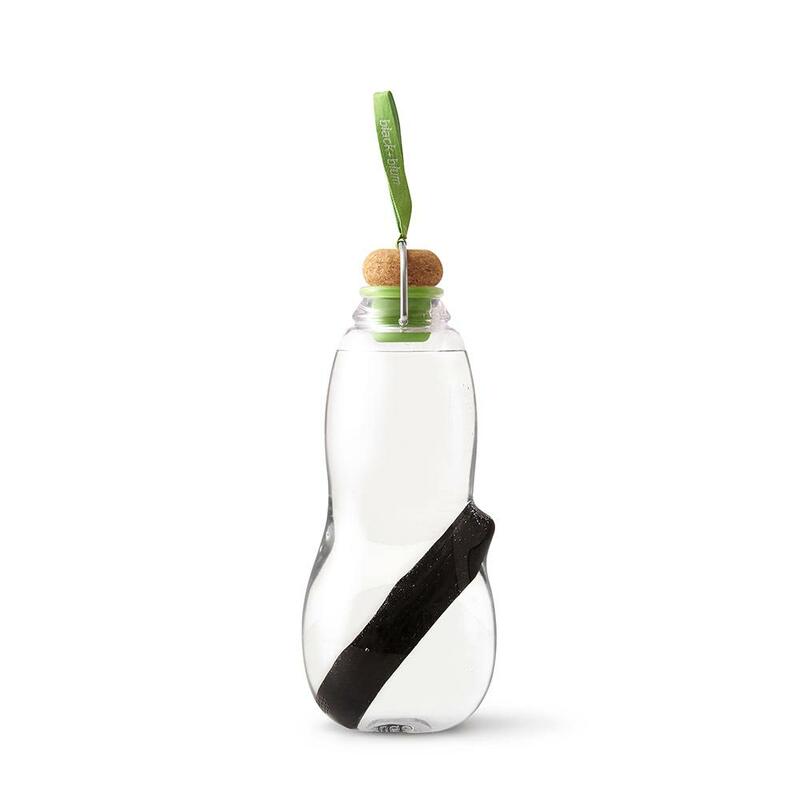 A filter water bottle that uses a traditional Japanese Binchotan charcoal to make your tap water taste great. Includes x1 binchotan active charcoal filter 6 months life. Care: Please remove the binchotan from the bottle before washing with soap.